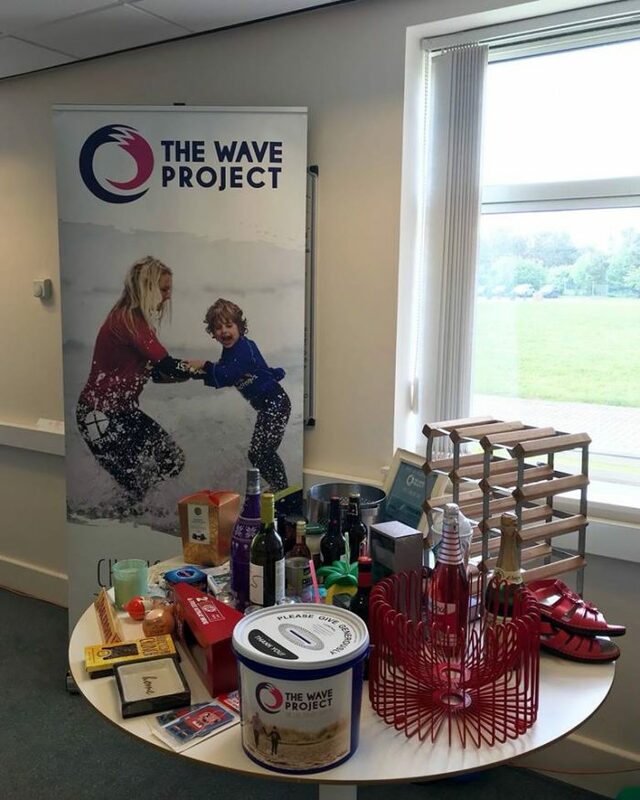 The Rick Stein Group recently hosted a charity tombola and bake sale in aid of the Wave Project! 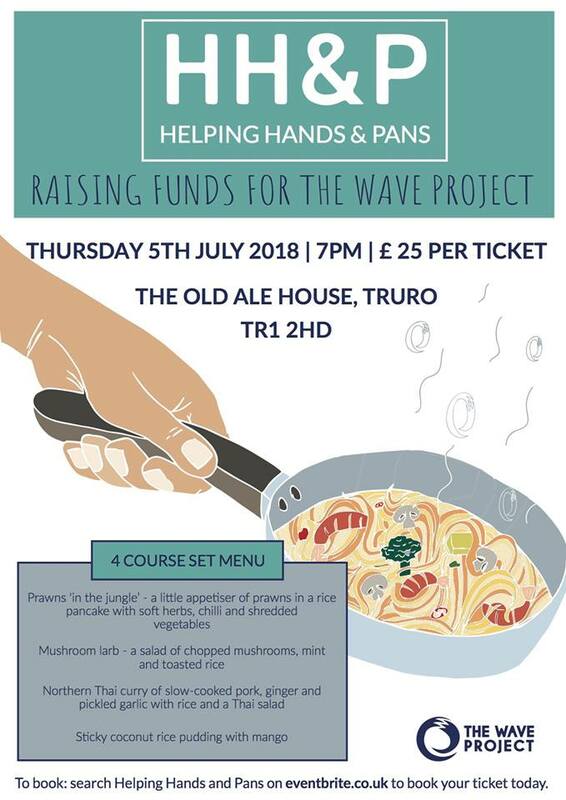 They raised an awesome £140 and special thank you to the awesome 🙌 Sarah and Amy 🙌 for organising this event. Svenya, our North Cornwall Coordinator, was fortunate enough to try one of their yummy cupcakes- she said it was the best she’d ever tried!